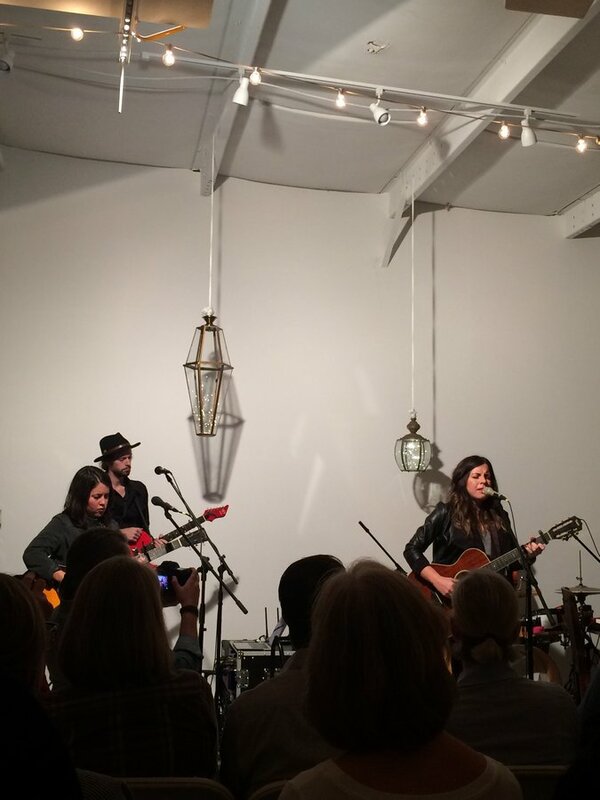 This may be a surprise, but one doesn't need to live in Nashville to find talented artists. 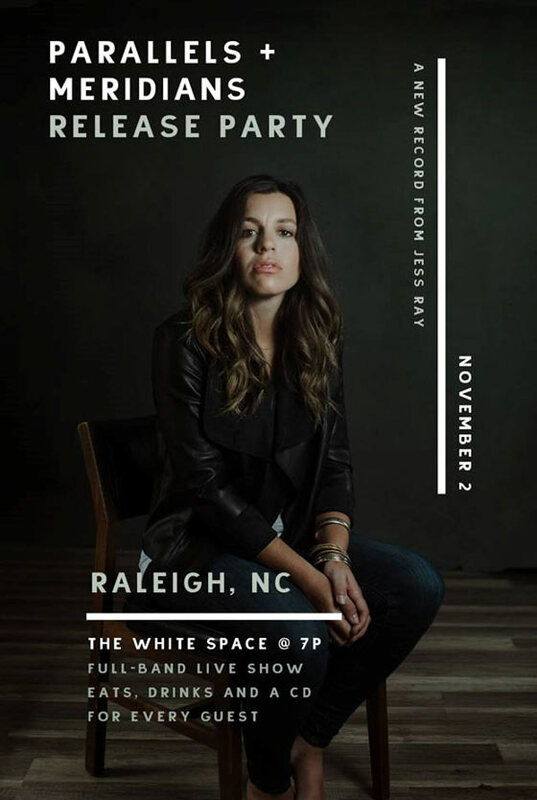 This is certainly true for those of us who enjoy the excellent alternative folk music of North Carolina's Jess Ray. 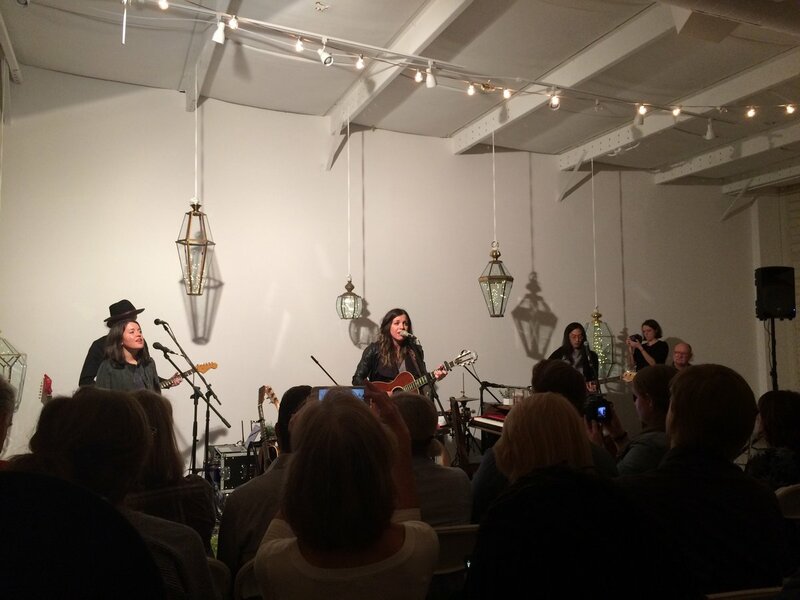 I was fortunate enough to attend one of her recent album release shows for her second studio album, Parallels + Meridians. As I entered the venue, I received an advance copy of Parallels + Meridians, helped myself to some of the complementary food and drink, and waited for soundcheck to finish. 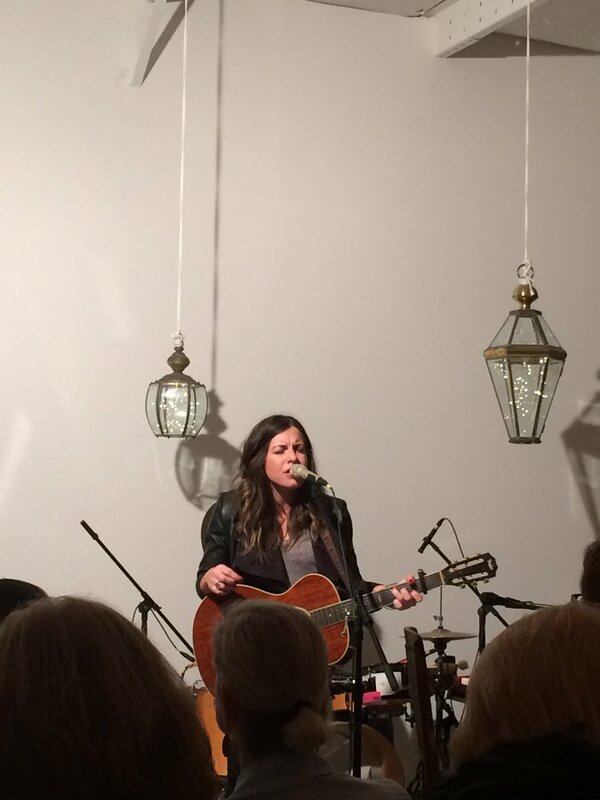 I spent some time chatting with other fans and I learned that both of her album release shows were sold out. It's encouraging to see such a great interest in Jess's music. Soon, I was ushered to my seat, and we were introduced to the opening act. 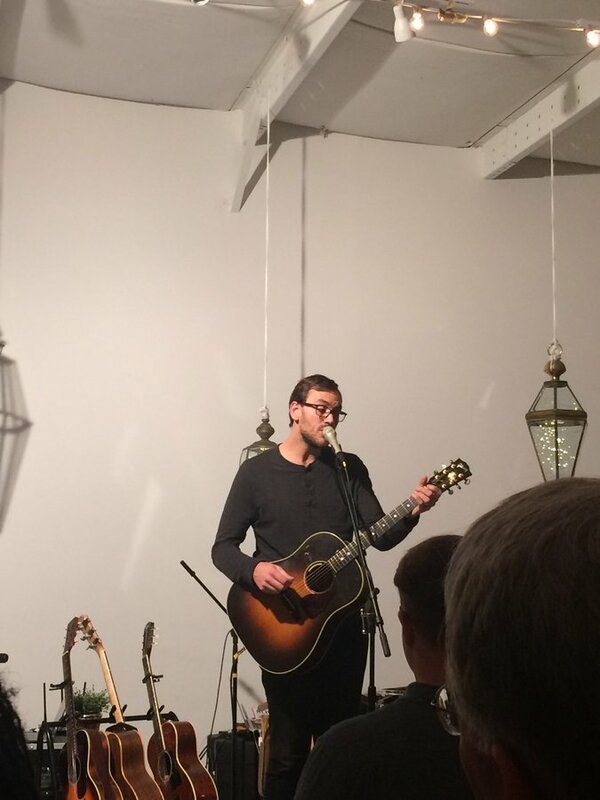 Opening for Jess was co-producer and fellow Carolinian singer/songwriter Jacob Early. I was hearing his music for the first time, but I quickly became a fan. From Jacob's soaring vocals to the beautiful harmonies performed by both him and his band, one could tell the songs were very personal to him. Jacob shared the powerful stories behind songs "Honeybaby" and "Worth My While" from his Honeybaby, Keep Going Under album. Closing the set with his song "Great Love," Jacob delivered a memorable intimate experience enjoyed by all in attendance. After a brief intermission, Jess Ray and the rest of her band (which tonight included Jacob Early and fellow local NC artist, Taylor Leonhardt) hit the stage to play through Parallels + Meridians in its entirety. 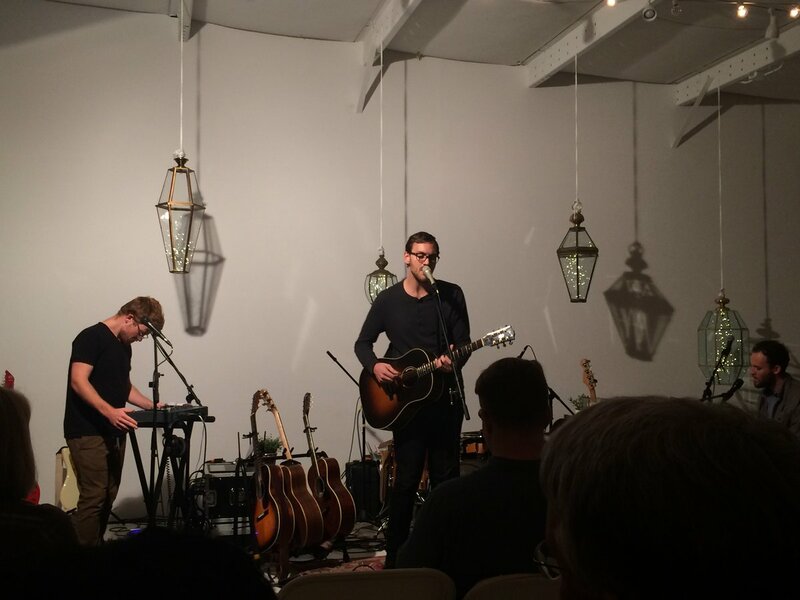 The album's lead single, "O Great Light," and new album track "When I'm With You," kicked off the night in catchy, upbeat style. 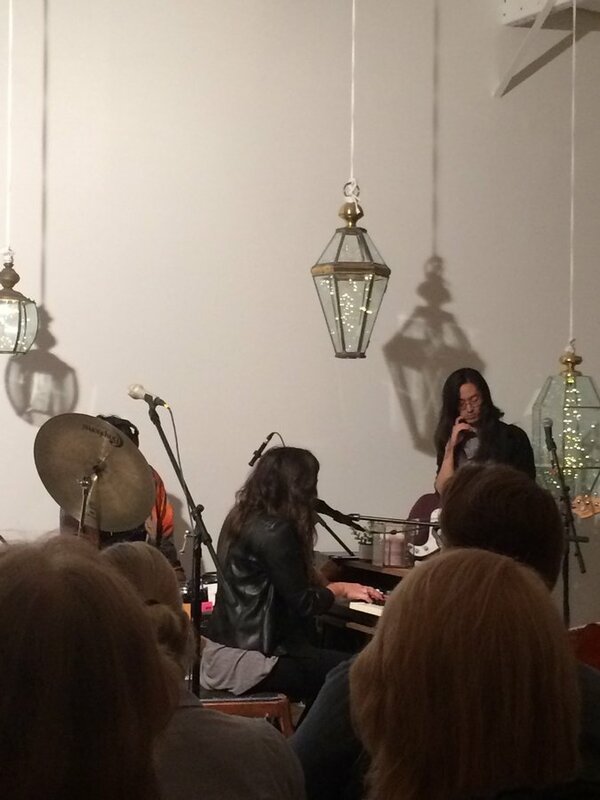 Throughout the night, Jess would introduce the audience to a member of her band by telling us what makes them a valuable member instead of just quickly naming musician and instrument. 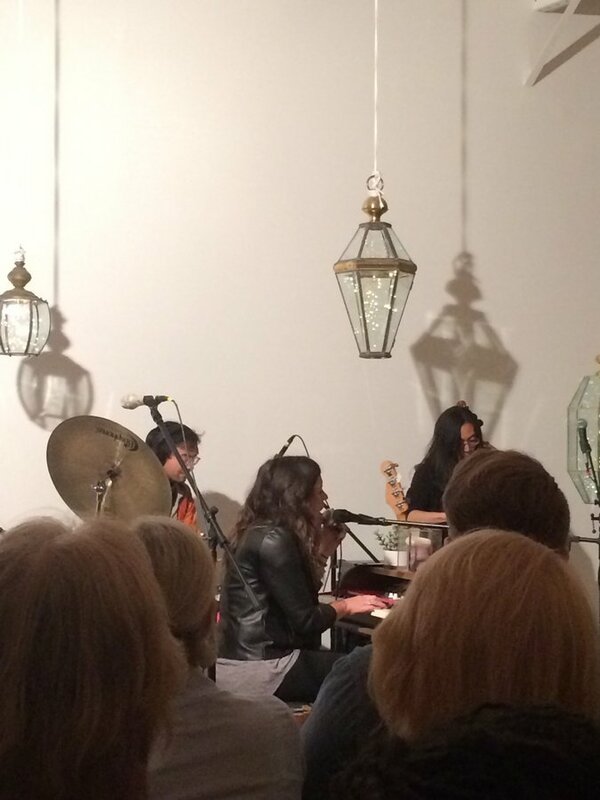 As Jess continued to play through her album, she would explain the meaning behind each song and her personal connection to it, which allowed the audience to get to know her better. One of my favorite stories was regarding her new song and single "Gallows." The song compares Haman, from the book of Esther, being hung by the gallows he built, to how Satan will metaphorically also be hung by his own gallows. It was a unique take on a classic Bible story that I thoroughly enjoyed. Her songs "Did Not Our Hearts Burn" and the beautiful "What Have We Found Ourselves In" made me very thankful there are artists like Jess playing music that reflects Scripture and a deep personal relationship with Christ. After a few more songs, and closing with the album's final track "Morning Song," Jess ended what was a beautiful, intimate concert experience, and one of my favorite shows of the year. Both Jacob and Jess did an excellent job at providing the audience with high quality, thought-provoking music that I will continue to enjoy as I follow these artists. 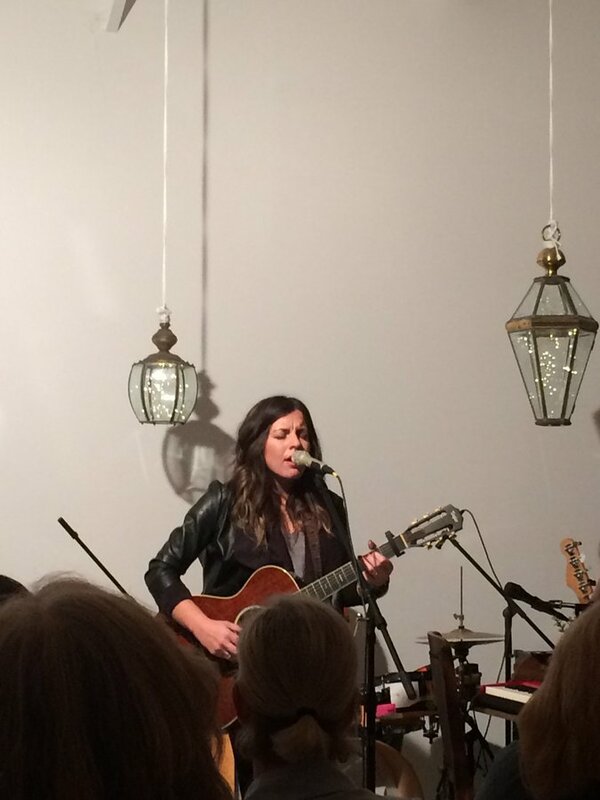 I highly recommend Jess Ray to anyone who likes Folk/Singer-Songwriter music, or just meaningful music in general. If you're not convinced, I refer you to JFH podcast's guest Andrew Peterson when he said in response to staff members Chase Tremaine and Mark Rice not knowing her: "Gasp! Okay, that's your homework." One doesn't argue with Andrew Peterson.